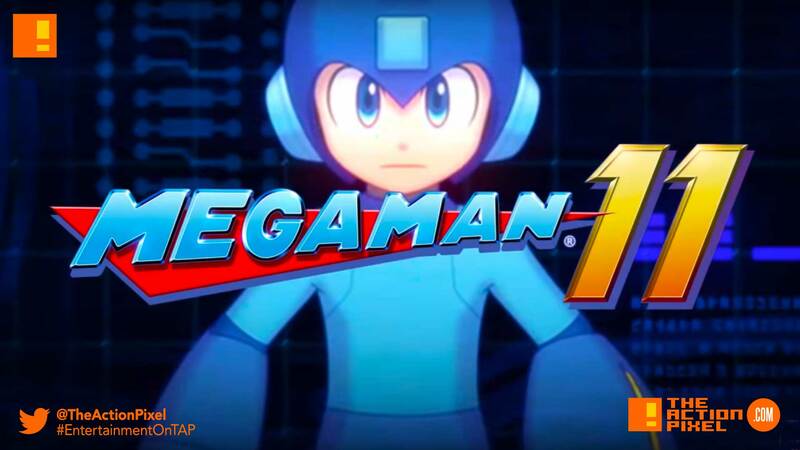 CAPCOM go full blue metal in their pre-order trailer for the legendary gaming icon that is Mega Man for Mega Man 11. Mega Man is back! The newest entry in this iconic series blends classic, challenging 2D platforming action with a fresh new visual style. The new Double Gear system boosts Mega Man’s speed and power for a new twist to the satisfying gameplay the series is known for. Coming to Nintendo Switch on October 2, 2018.